Over the years as my girls have been getting older they have started making things to sell at the craft markets that I am involved in. I love seeing the creative things they come up with. 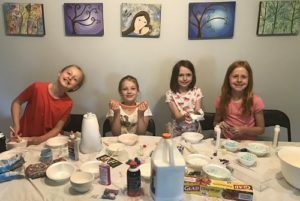 It is such a great way to teach them about money from planning out the costs of materials to giving change to people to donating some of the money they made to charity. This year they will have their own table and part of mine at the cougar canyon craft market. 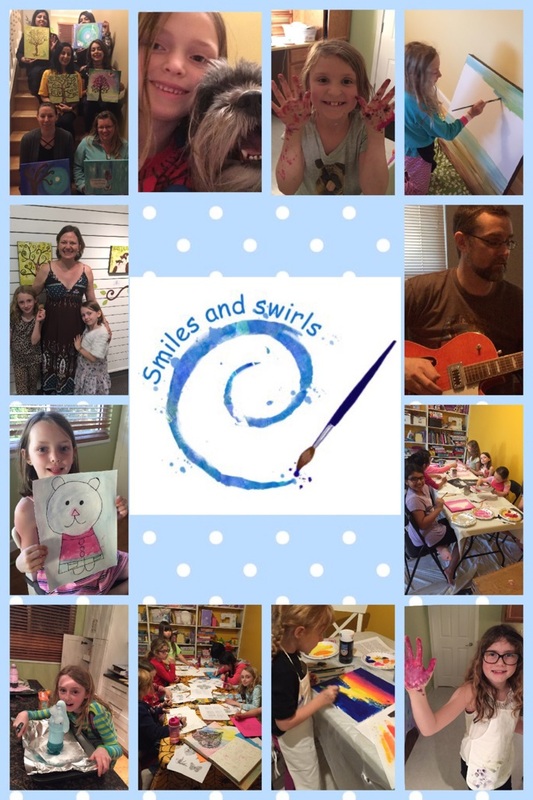 I think it is so important to encourage their creativity with little businesses. It is definitely a lot of extra work for me preparing all 3 of us for the markets but it is worth it when I see how happy they are. 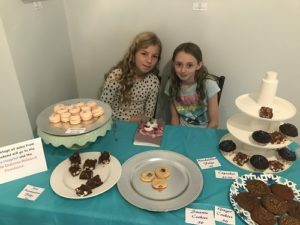 Hanna has started a business called crafts and confections with her friend and they have been busy making things out of clay and felt as well as sweet treats. 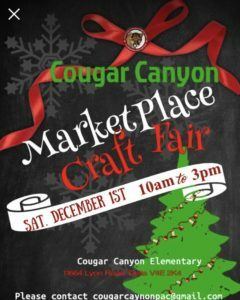 Come see us at the Cougar Canyon Marketplace Craft Fair! I will have new jewelry, cards, prints and art!